The Nikon D850 DSLR Camera body now first time in stock and shipping at Adorama ! 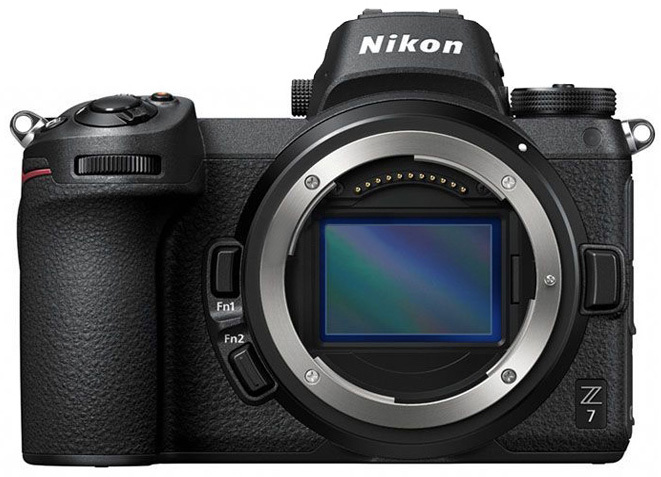 Author adminPosted on October 16, 2018 October 16, 2018 Categories Nikon D850 Deals & Cheapest PriceTags In Stock, Nikon D850 In Stock / Availability TrackerLeave a comment on Nikon D850 now In Stock at Adorama ! You Can Now Pre-order World’s Toughest & Fastest Sony SF-G Tough UHS-II Card ! 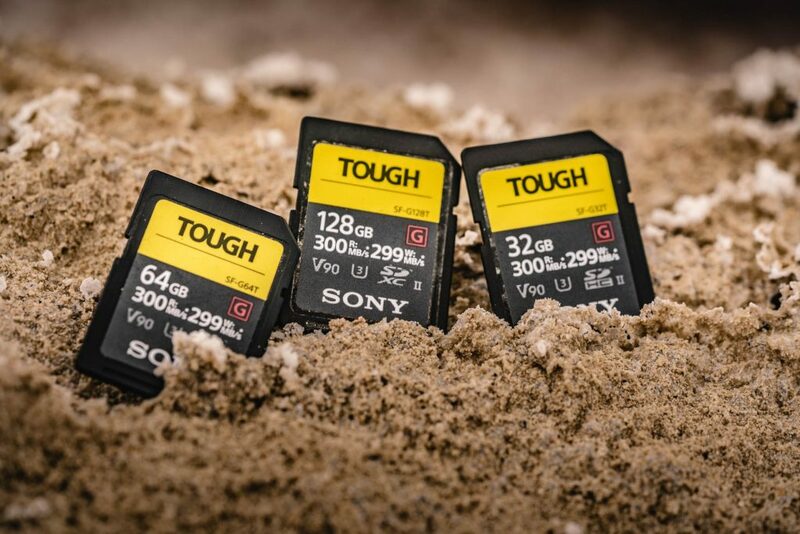 The new announced world’s toughest & fastest Sony SF-G Tough UHS-II SD Memory Cards now finally available for pre-order online at B&H Photo Video/Adorama/Amazon. The release date is in late this month. These Sony Tough cards are best recommended memory cards for Nikon D850, D500. Author adminPosted on October 14, 2018 October 14, 2018 Categories Nikon Accessories, Nikon D500, Nikon D850 Deals & Cheapest PriceTags Memory Card, Pre-order, UHS-II SD Memory CardLeave a comment on You Can Now Pre-order World’s Toughest & Fastest Sony SF-G Tough UHS-II Card ! The new released Nikon D850 DSLR camera has two memory card slots, one XQD card slot, and the other is SD card slot support UHS-II. If you are going to shoot 4K video with D850, a fast card is a must. Otherwise, you’ll miss most of your shots waiting for the buffer to clear. 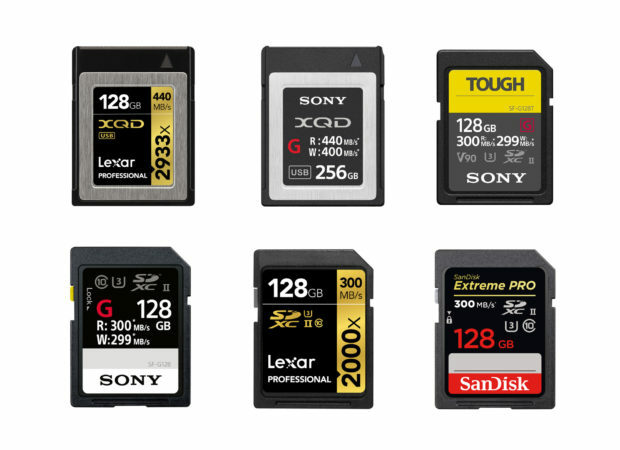 Below are a list of top recommended UHS-II SD memory cards and XQD memory cards for Nikon D850 DSLR camera. Here are some images of size comparison of Nikon Z6, Nikon Z7 full frame mirrorless cameras with Sony a7R III and Nikon D850. 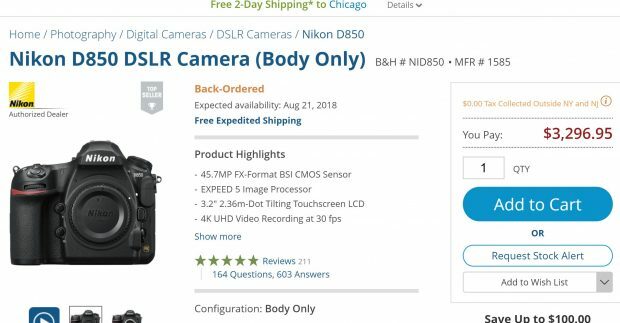 It seems that Nikon D850 DSLR camera will be in stock soon at most US dealers, such as B&H Photo Video and Amazon. Nikon Asia has published a video about testing Nikon D850 DSLR camera at a very extreme conditions. 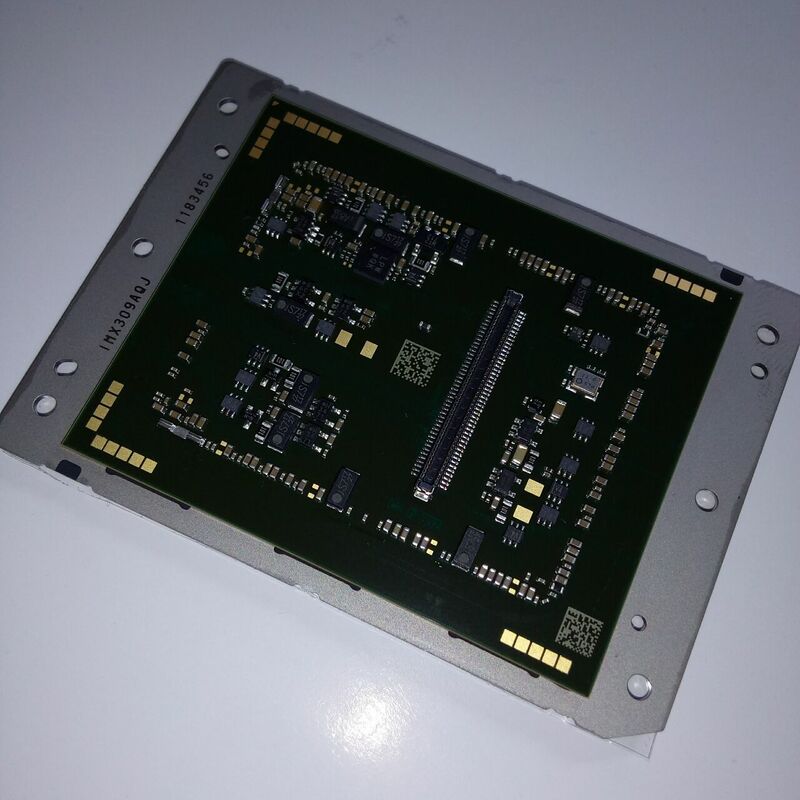 From the result, we can that Nikon D850 DSLR camera is very reliable. 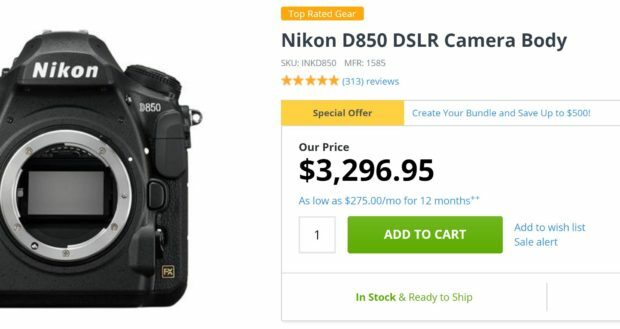 Nikon D850 camera is still out of stock in most US stores. You can pre-order now at Amazon, B&H, Adorama. Nikon D850 will be In Stock on August 4th at Amazon ! 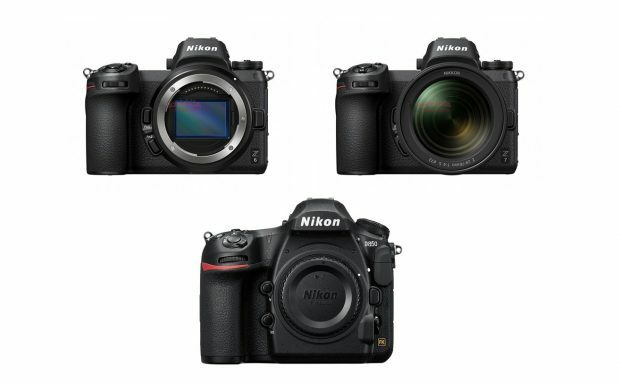 Finally, Nikon USA authorized dealer Amazon US will have D850 in stock on August 4th. Order ASAP before sold out again. Author adminPosted on July 28, 2018 July 28, 2018 Categories Nikon D850 Deals & Cheapest PriceTags In Stock, Nikon D850 In Stock / Availability TrackerLeave a comment on Nikon D850 will be In Stock on August 4th at Amazon !